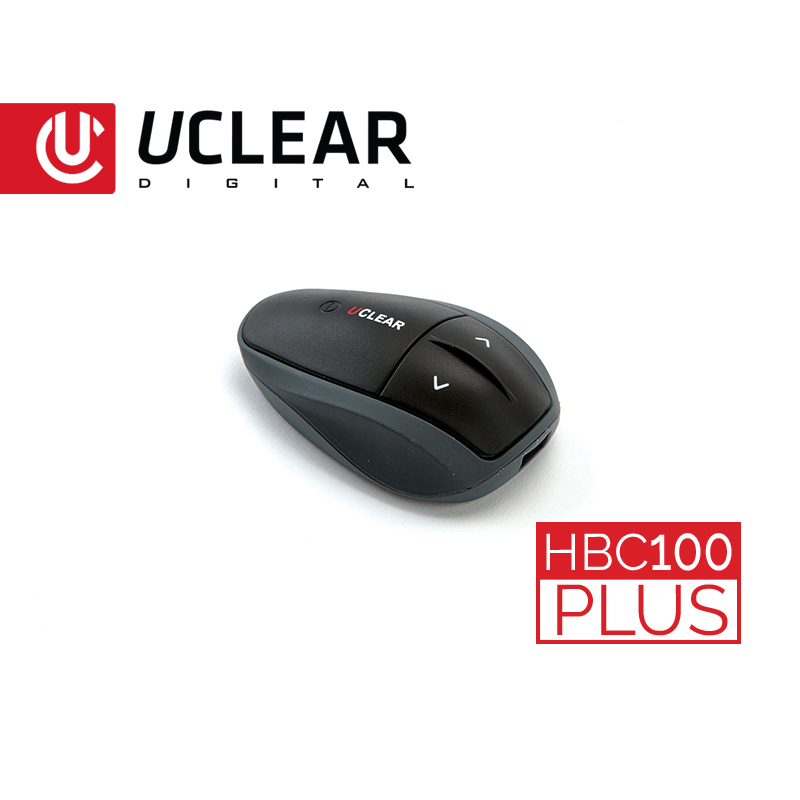 The HBC100 Plus Bluetooth® helmet communication system offers the absolute best in small group intercom. 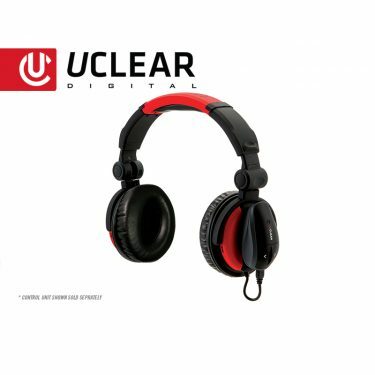 Enjoy conversation with up to four people at a range of over 1 mile at an affordable price point. 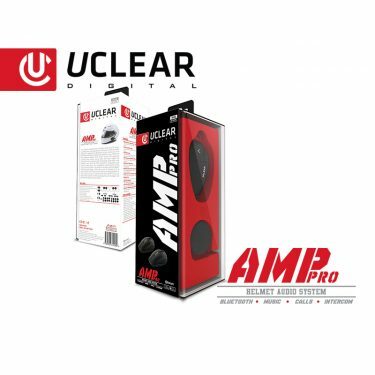 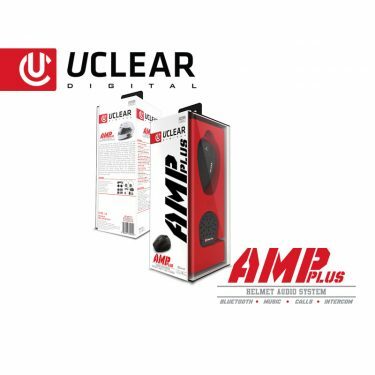 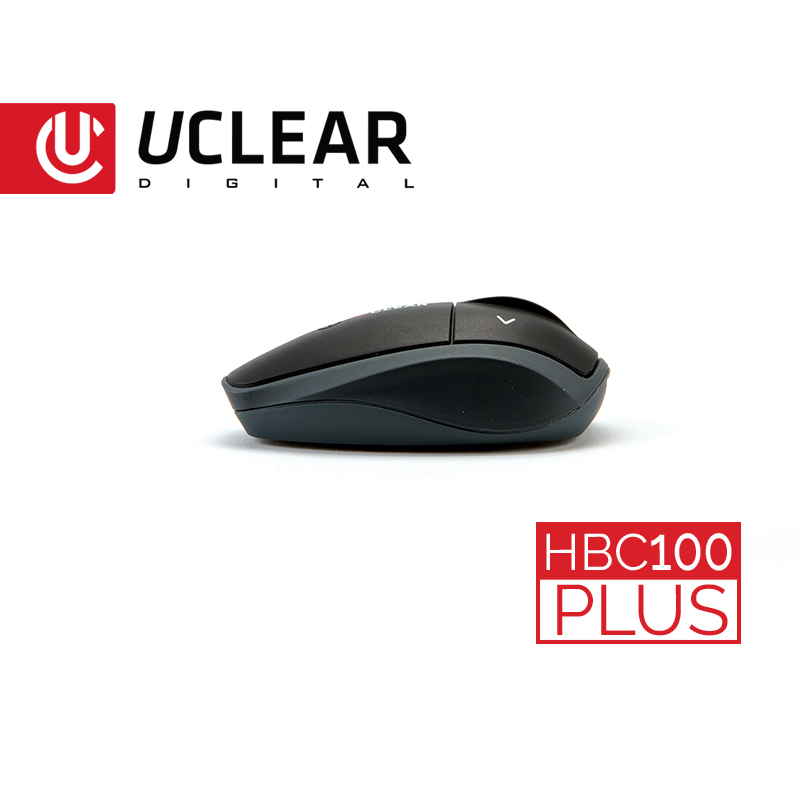 The Uclear HBC100 Plus Bluetooth® Helmet Audio System from UCLEAR uses the latest Bluetooth® technology. 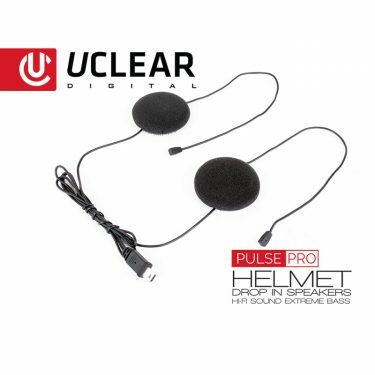 It lets you communicate with other riders, listen to music, and make phone calls while wearing a helmet. 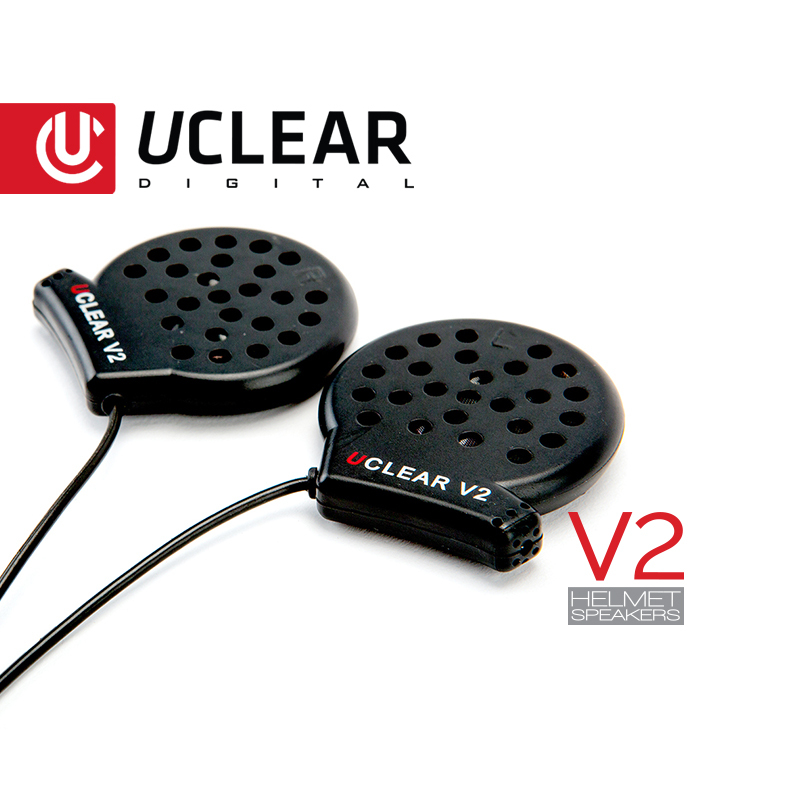 The full-duplex intercom system allows four riders to communicate at a distance of up to 500 meters each. 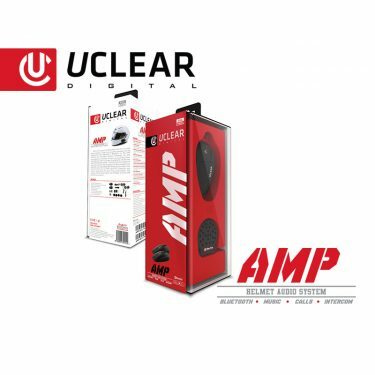 Multi-Hop Technology® extends the range up to 1.2 miles with four riders connected. 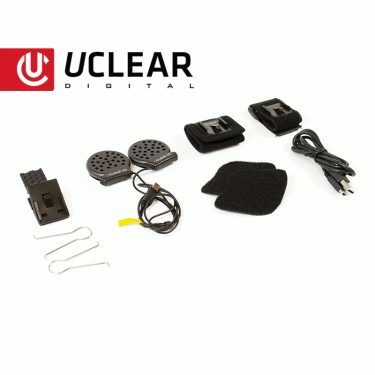 UCLEAR’s boom-free microphone and patented beam forming technology isolates the voice and eliminates background noise, so users can be heard even in the most extreme environment. 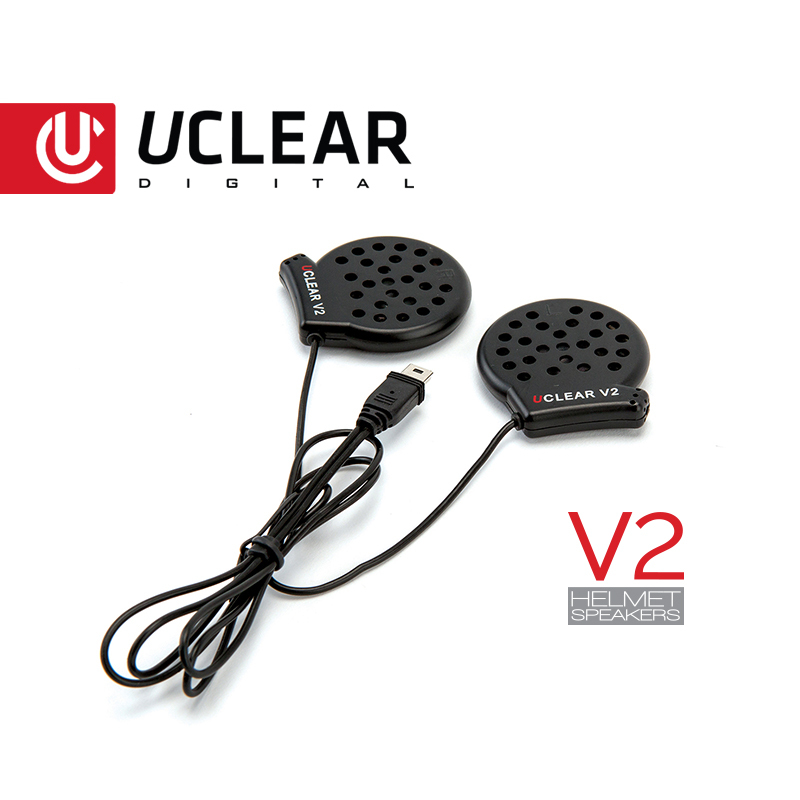 Free firmware upgrades keep your units up to date with the latest features. 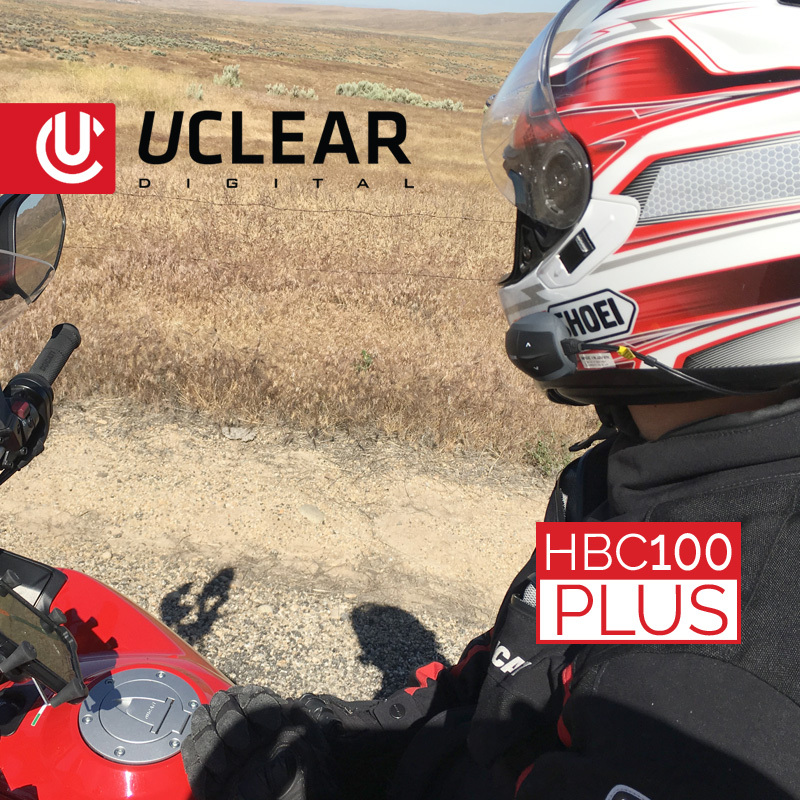 Our latest firmware update allows UCLEAR systems to be compatible with other brand Bluetooth® helmet communication systems and offers multi-point connectivity!